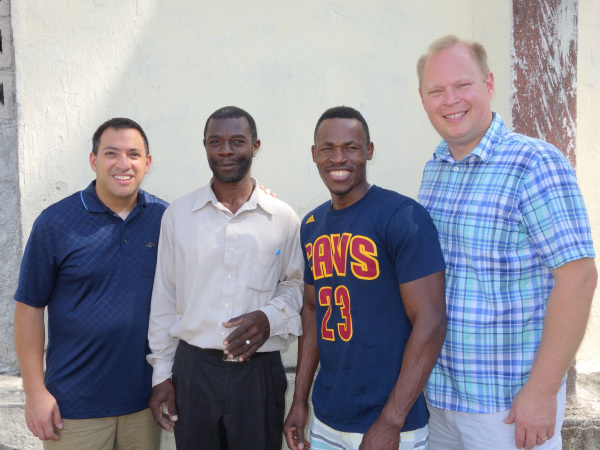 Watch for more updates from this most recent visit to IIT Haiti. 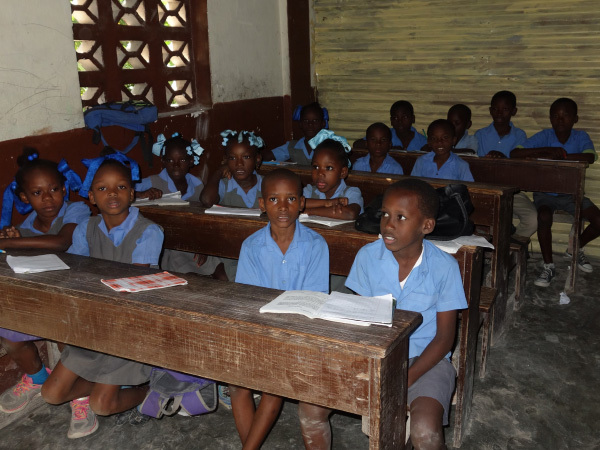 With our newest school partnership, IIT Haiti will have additional costs that a student’s small tuition will not cover. Please support IIT Haiti by giving safely online through PayPal! 100% of all donations go directly to the costs of running the school. DONATE TODAY safely and securely using PayPal! Click the “Donate” button below!